“I knew I was not alone. 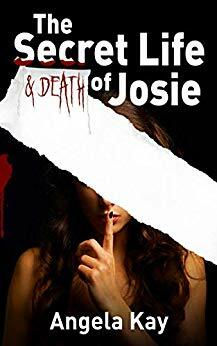 They would never leave until every last one of us was gone.” Sawyer Russo has sworn to protect humanity, and as a Watcher, she’s done just that. But the Bots and Carbons that took her city are evolving, and they start picking the Watchers off one by one. One last rescue mission will change everything. When someone betrays them, the line between friend and foe is no longer easily drawn. Sawyer made a vow, and she will fulfill it, even if it means ending the person who deceived them, no matter who it might be. 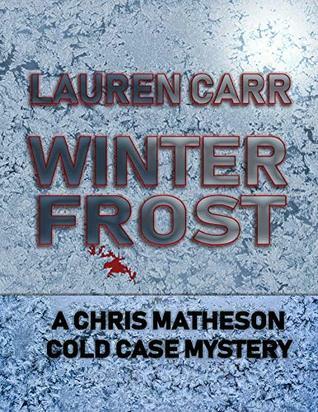 It all comes down to one choice… Who can she save? And who does she have to let go? Watcher is a book that I couldn’t put down. It’s full of action, heartbreak, loss, twists, and betrayal. It could be as good as The Hunger Games or The Divergent series with a good editing. To read more reviews, please visit AJ Eversley’s page on iRead Book Tours. Thank you so much for reviewing Watcher and joining the Book Tour! 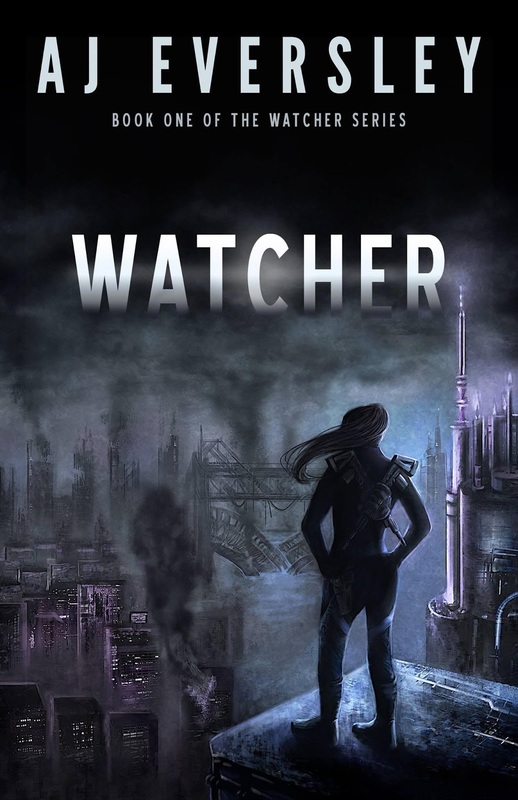 I believe you got a copy of my first edition of Watcher which sadly had a lot of edits…I fixed it with a new editor and republished back in July but did notice a few people got original copies still as they were probably already printed and ready for distribution at that time. Sorry about that! But I am happy to say the edits have been fixed 🙂 and glad you still enjoyed it. I’m glad because I truly believe it could be the next Hunger Games. Awe thanks that’s super nice of you!! !